Free Shipping on all Apple and Azalea earrings through Peter’s Square. 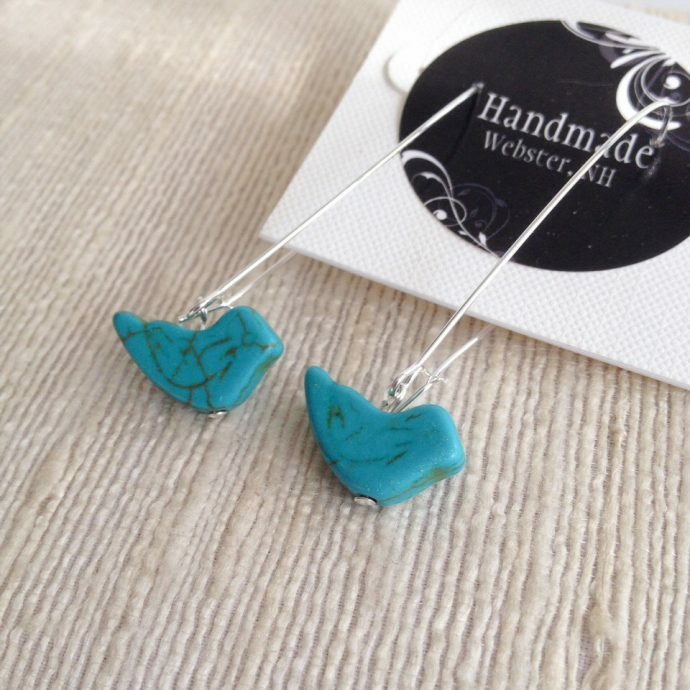 Stylish and fun, these cute little birds are just what a girl needs! 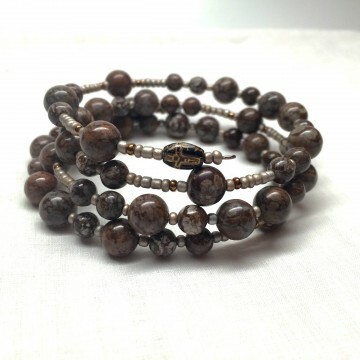 12mm bird beads are magnesite, a turquoise-like stone. 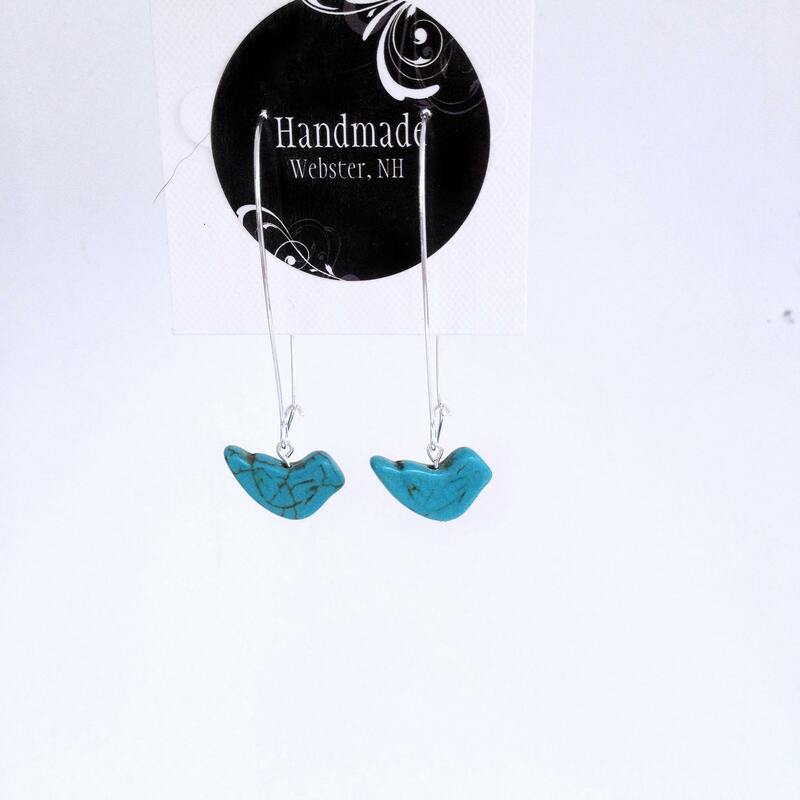 They hang from a 2″ silver plated surgical steel kidney shaped ear wires. Free US Shipping on all Apple and Azalea earrings through Peter’s Square.